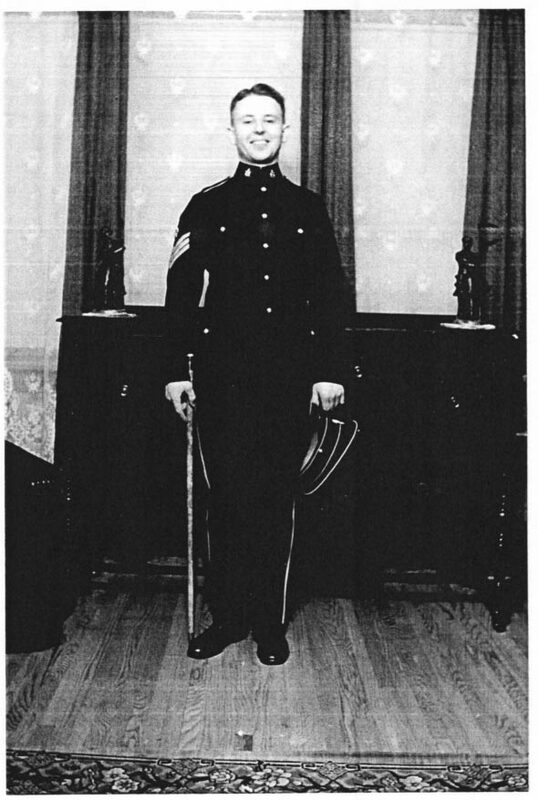 John Henry Baltus was born in Owen Sound, Ontario on January 4, 1914, the son of Alfred Charles and Marjorie Frances Baltus. Alfred was a veteran of the Boer War and World War 1. 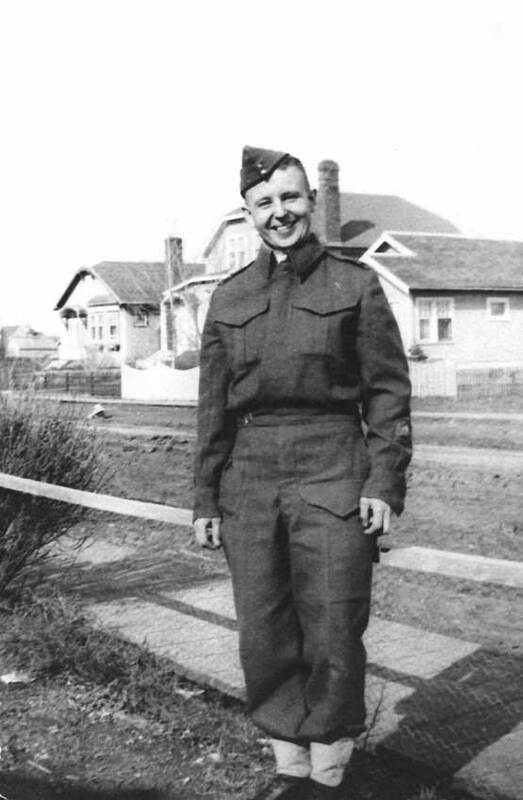 John grew up in McAdam Junction, New Brunswick where his father worked after WW1 was over. John specialized in secretarial courses at school and joined the Canadian Army in Halifax in 1933. Later he was transferred to Regina Military H.Q. John met Mary Helen Robertson in Regina and they married on January 24, 1936. This was the time when the Dundurn riots were raging and drought and grasshopper plagues were rampant in Saskatchewan. Men couldn't find jobs so T.C. Douglas went with these men to Ottawa riding on top of boxcars to tell Ottawa how desperate the situation was in Saskatchewan. John and Mary had their first child Mary Patricia born on June 24, 1938. A son John Alfred was born on July 18, 1940. John was 27 years old when he lost his life on the Nerissa. He left his wife Mary with a daughter 2 years 9 months old and a young baby son 9 months old. Between 1950 and 1970 Saskatchewan named geographic features in the north in memory of about 3,800 men and women who had given their lives in WW2. Baltus Lake named in memory of John Henry Baltus is west of Phelps Lake (64M5) 59 20 103 49 where a plaque was erected by Doug Chisholm on behalf of the family in 2003. John is also remembered on the Halifax Memorial for servicemen lost or buried at sea.